If in doubt, buy a Gift Voucher When I go shopping for Birthday or Christmas presents, this is generally the mantra I live by. Itâ€™s worked well so far. 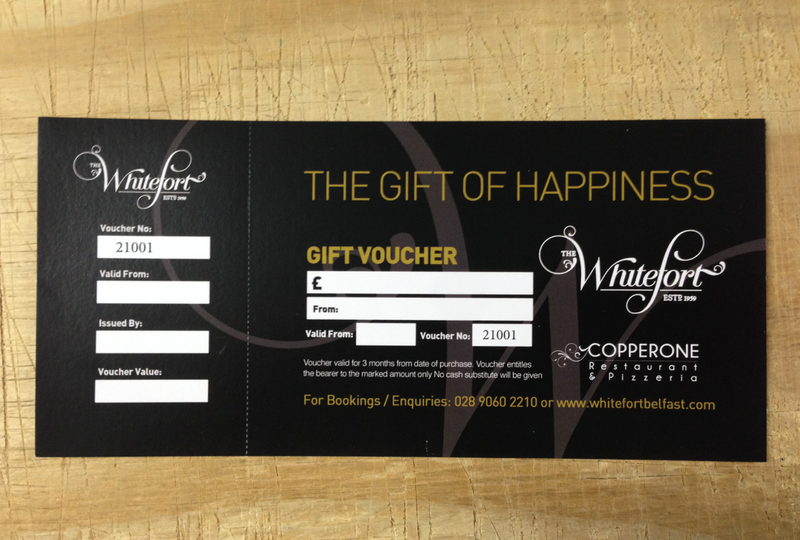 Many of our customers use this time of year to stock up on gift vouchers for the very same reason. Towards Christmas the sale of vouchers increases massively and for very good reasons. It takes the guess work out of buying a present Itâ€™s easy and quick Slightly less embarrassing than trying to purchase lingerie from a local high street chain. Seriously though, for businesses they are a penalty kick. You sell the voucher, take payment months in advance of the actual purchase of goods and when the customer comes in, they get the present they want. Itâ€™s win, win. A couple of years ago I presented some pretty simple math behind Gift Vouchers and why you should look at considerably pushing them for the Christmas rush. An average Gift voucher could be Â£20. Ordering and selling 500 of these in an already busy period not only increases your cash flow in the months by up to Â£10,000 but also when the gift voucher is redeemed gives you an opportunity to upsell the customer when they visit in a generally quieter period after the new year. This gives a second chance opportunity to grow sales and business. Weâ€™ll always at this point give a word of warning and recommendation. If it was us, any sales from Gift Vouchers would only be attributed when the voucher is redeemed. This ensures you don't have a spike in sales and then a few months later, a spike in costs versus sales. Youâ€™re a business person too, you know this, but it is easy to get lost in the December madness that is Christmas spending. Our gift vouchers come numbered and perforated so you can easily manage these and ensure there is no fraud that takes place. We have a template set up for our specific gift voucher printing. 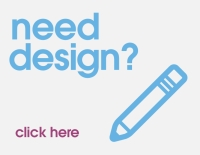 So if you want your own designer to create your voucher, no bother at all. Just ask us for the template. Otherwise, weâ€™d love to help.